Lucky 10,000 A podcast for anyone who ever geeks out about anything. THE LUCKY TEN THOUSAND SEASON 3, Ep 7: BLACK DAHLIA w/TIFFANY SURVIVOR STEWART! In January 1947, a young,beautiful actress was found brutally murdered in California. Her body was dismembered, drained of her blood and a grin was carved into her face. 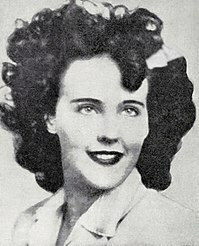 She was nicknamed in the press as The Black Dahlia, but Elizabeth Short was a real person and her murder was never solved. 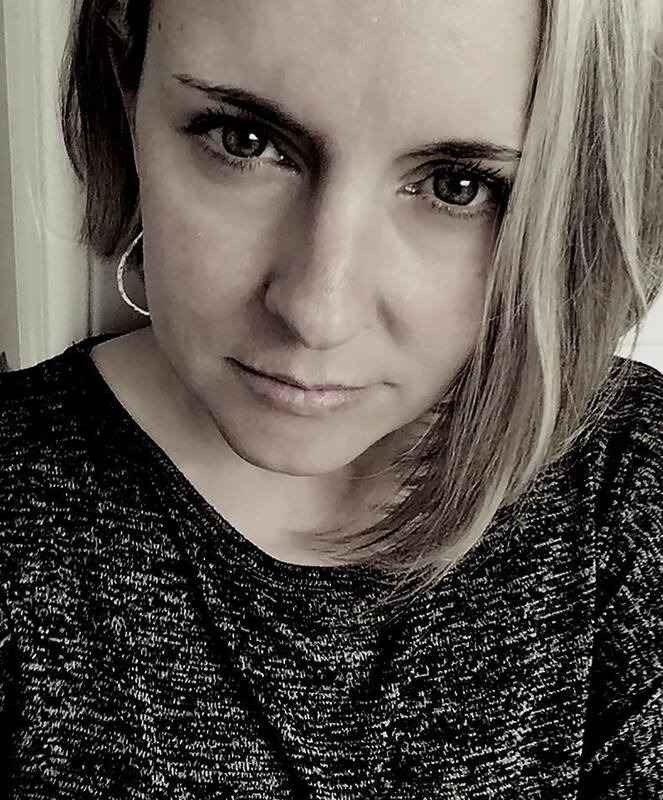 Join Evan and guest, local actor Tiffany Stewart, as they go through the details of the case, Elizabeth Shorts life leading up to the tragedy and, obviously, the suspects. and we hope you got lucky tonight! THE LUCKY TEN THOUSAND SEASON 2 EP 4: BLACK HOLES PLUS BONUS CONTENT!!! This time Evan and Emily go deep into the mystery of blakc holes... what are they? How do we know they're there? Who disocvoered them? What happens if you fall into one? Did Homer permanently leave his own universe? Is the Treehouse of Horror cannon??? AND the return of something he did a couple of times on his other podcast, The Bearded Ones, but felt like it would play better here...an excerpt from Emperor Palatines Diary!! Proud member of The Bearded Ones podcast network! Mobile download so you can get lucky on the go!